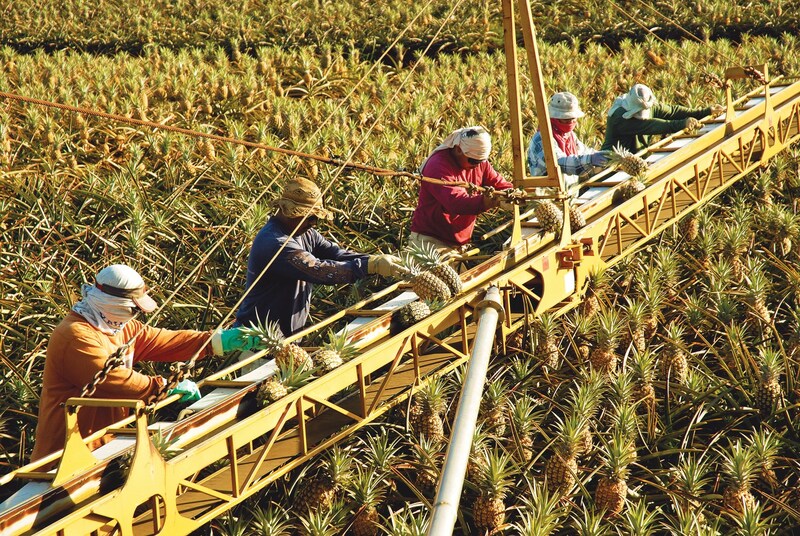 Workers at Del Monte could be a frustrated lot after details emerged that the company has reduced wages for its workers to Ksh15 a row of pineapple harvesting. According to Ellen van Gemert, a former Customer Service at Goedhart Keukens en Tegels in Netherlands, who knows about the developments, workers at the company are forced to earn Ksh15 per row of pineapple harvesting. The luckiest of the workers can do only four rows a day, translating to Ksh60 a day. “Well done Delmonte Kenya and contractors. Great job of lowering the wages of the fieldworkers far below a minimum. Even without NHIF. Earning Kshs 15 per row of pineapple plants. If you are lucky you make Kshs 60 per day. If you are unlucky it is Ksh15,” says Ms Gemert. The workers of the North American food production and distribution company have to do without NHIF despite being vulnerable to diseases for poor working conditions. “How can you live with yourself knowing you ignore human rights. How on earth should field workers be able to support their families?” asks Gemert. Few of former workers who commented on the post said that they were mistreated and overworked in company. The allegations now spark a new row with the company which, before 2000, was accused of gross violation of human rights against employees and its neighbours. Kahawa Tungu is appealing to the current and former employees as well as general public who have information concerning the same to reach us anonymously through news@kahawatungu.com or Whatsapp details through 0708677607.